« Main Library: Closes at 3:00 p.m.
Party with a purpose! Traverse Area District Library is celebrating 20 years of the Main Library building in Traverse City, which opened to the public in January 1999. Celebrate at this after-hours gala fundraiser to support the Traverse Area District Library. 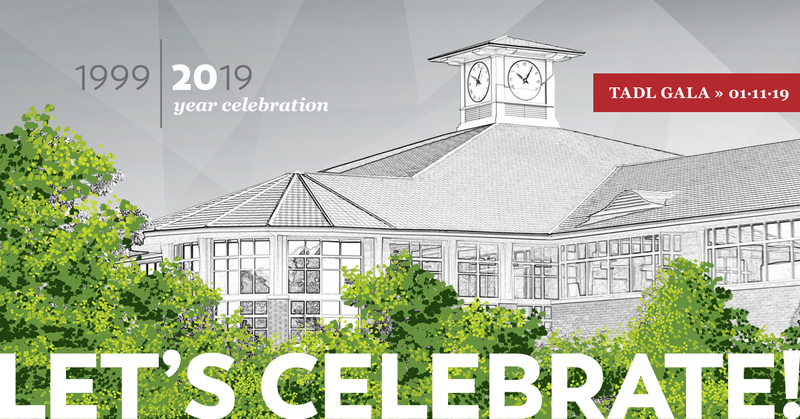 Join us for a strolling dinner, cash bar, live music, silent auction items, and a brief program featuring a keynote by award-winning and New York Times best-selling author, Andre Dubus III, and a special TADL volunteer recognition. 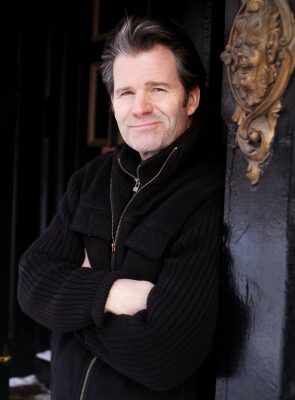 The evening will also include a book signing with Mr. Dubus. His books will be also available for purchase, with a portion of the sales to benefit TADL. Tickets are $50 per person. Order your TADL Gala tickets today on this page (below), or purchase tickets at the Main Library Welcome Desk.